It is undeniable how important good mathematical abilities are, not only for almost all career trajectories but also for developing basic cognitive and logical skills. Math education doesn’t have to start when your child steps into school. It starts much earlier. 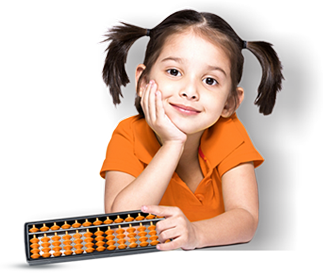 At i-Maths, we make math super fun for 3 to 7 year olds. Through puzzles, activities, games, tangrams – math can actually become a child’s play! By making children understand mathematics at an early age, we are committed to changing all the ‘I Hate Math’s of the world into ‘I Love Math’s. What do children learn with this program?